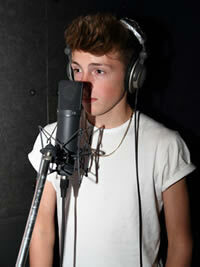 Ideal gift for family and friends, a recording studio experience day is both fun and rewarding. Whether the recipient is a singer looking for a great recording, a gigging musician or someone with an interest in music, visiting a recording studio and coming home with a CD and mp3(s) professionally engineered is something special to cherish forever. 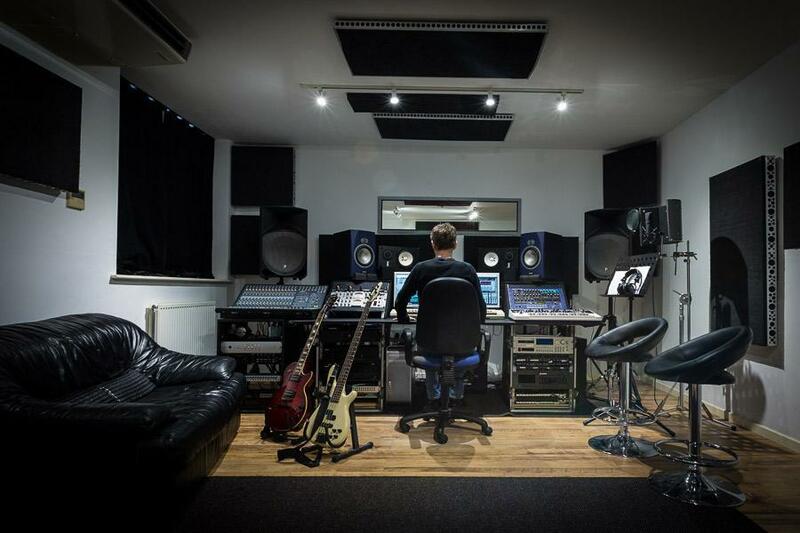 Our recording studio experience days are based in our own private recording studio in Bedfordshire, just 10 minutes from Bedford Town and offers 24hr security and free parking. For visitors traveling by bus or train (35 min's from London St Pancras) we can arrange collection and drop-off. Gift vouchers are valid for 1 year. The recipient books a suitable date and time for recording. 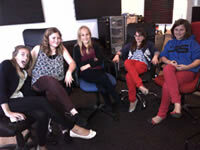 A Metech recording studio experience day can be tailored to suit your requirements, we are very flexible. 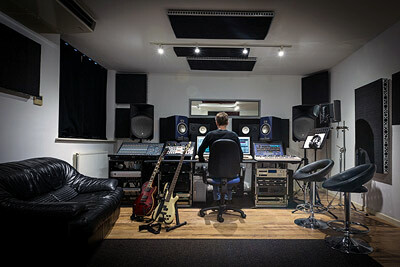 Being part of a large, studio complex means, the possibilities for your recording experience are endless. Add-on's include professional photography and video, call for more info.. Most people opting for a singing experience day have some favourite songs they'd like to sing. We can supply backing tracks or you are welcome to bring your own. The engineer is likely to run through your songs many times, recording different sections and compiling the vocal takes. They will work with you to capture your best performance and one you are happy with. Time permitting, we can focus on using industry-standard, vocal-tuning software, to give you that final 'perfect' tuning. Your vocal will be eq'd and compressed, in addition some sweet reverb and delay may be added to compliment the performance. Finally your vocal will be 'mastered' along with the music to blend them together for a professional sounding final mix. If your studio experience day is booked on a weekday, there is an on site canteen available for refreshments and full meals. The cd with her favorite song sounds great thanks to your vocal coaching and professional recording. Zaria and her friends want to come back next year to do another one. Thank you for providing a friendly atmosphere, snacks and drinks, and we might see you next year! What an experience ! Thanks so much Cian & Sam. Do you know someone who loves playing their guitar? - We have many options for them to enjoy: for acoustic guitars we put industry standard mic's, valve compressors, pre-amps and quality SSL A/D conversion in front of their acoustic guitar, allowing us to capture the rich tone of the instrument for a fully satisfying result! We have other instruments available which the artist can utilise by prior arrangement, such as bass guitar to enhance or accompany their recording. Also, we can work with the artist or create other accompaniments, such as drums, strings or synths, to complete the composition. 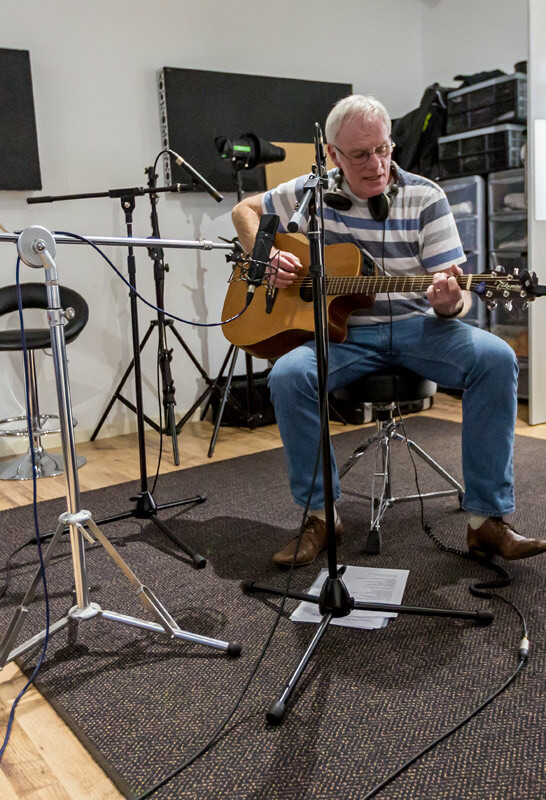 With over 20 years writing and recording experience, our engineer is available to help with construction of a song or writing of additional parts with the musician. Working in a fun, and professional environment allows a musician to be free and comfortable to play at whatever volume they wish, thanks to our separate sound-treated room for amps and speakers. Monitoring can take place within the control room.. So, with a great sounding, programmed drum kit, or loops to play along to, this could actually be close to heaven for some electric guitarists! Once you have completed your Paypal payment for your Metech Recordings Studio Experience Gift Voucher which is valid for a year, you will be redirected to a page allowing you to download your voucher straight away. Your recipient can then email or call us to arrange a date that suits them. Note: Instruments are not supplied other than software and hardware based synths, unless pre-arranged. Musicians are expected to bring their own instruments to record. This does not apply to singers, for which microphones are supplied. 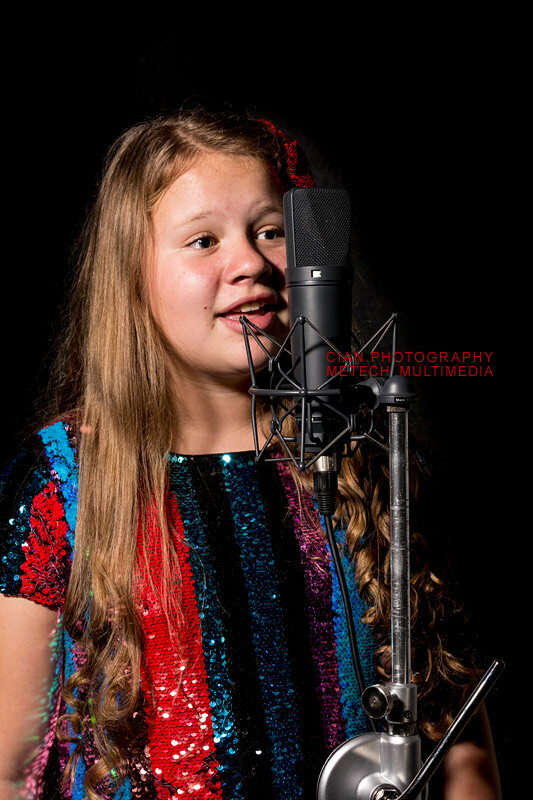 You could also consider a combined photoshoot and recording package.. Add on a Photoshoot (including family & friends) from just £150 find out more..